This entry was posted in BeautyRest Mattress, Sales on October 5, 2016 by Alyssa. Mattress sales are not glamorous. But what is the least glamorous part of your new bed? The metal frame. It's the part that you think is included, but it’s probably not. It’s the part that you don’t see, don’t care about, but can totally ruin your new mattress set. It’s the part that you think is cheap, but since it’s made of steel, it’s not. This entry was posted in Accessories, Uncategorized on August 22, 2016 by Alyssa Linvill. 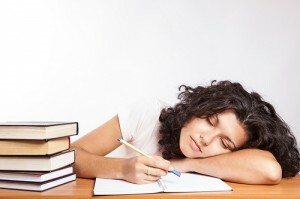 This entry was posted in Health, Sleep on August 15, 2016 by Alyssa Linvill. This entry was posted in Sleeping Positions on May 28, 2015 by Alyssa. This entry was posted in Sleeping Positions on May 22, 2015 by Alyssa. This entry was posted in Sleep on February 10, 2015 by Alyssa. 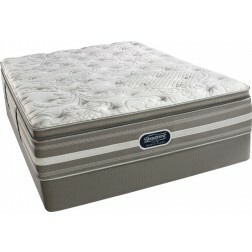 Serta Perfect Sleepers increase their sleeper's comfort by combining the correct comfort layers in the correct way. Foams and fibers are used to cushion the sleeper, and allow for more circulation, therefore reducing the amount of tossing and turning on the bed. Serta Perfect Sleepers have breathable, moisture wicking material at the top of the bed, which keeps you cool when you're hot, and warm when you're cold, all night long. Select models include CoolTwist Gel foams, to draw heat away from your body throughout the night. You'll never wake up needing more or less blankets on a Perfect Sleeper. 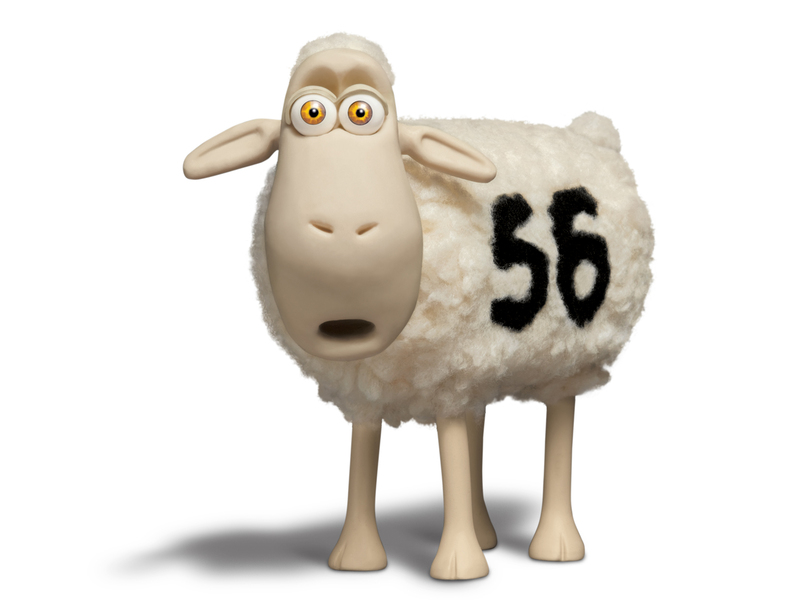 The coil system on the Serta Perfect Sleeper is "laced", or attached, head to toe. This means that motion runs from the top of the bed to the bottom and vice versa, not across the mattress. If your partner is getting up or moving during the night, you'll still stay blissfully asleep. 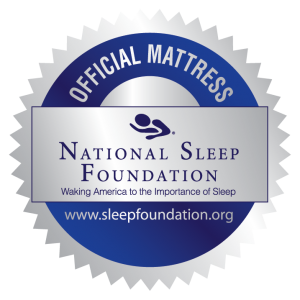 When you have your Serta Perfect Sleeper delivered, you will receive the "Guide to Sleeping Well", published by the National Sleep Foundation. It provides suggestions on how to get your best night's sleep, as well as how to maximize the rest that you'll get on your new Perfect Sleeper. This entry was posted in Serta and tagged Serta, serta perfect sleeper on December 12, 2014 by Alyssa Linvill. Thank you Serta for providing us with these 10 Mattress Care Tips! To see the original list, visit Serta's website. And please, don't hold Serta responsible for the somewhat ridiculous explanations and commentary, while they made the list, the comments are my own. It's normal to have an adjustment period when you purchase a new mattress. This can be anywhere from 1-4 weeks, until your body gets used to the new (and better) support system. Just give it time, and you'll most likely love it! 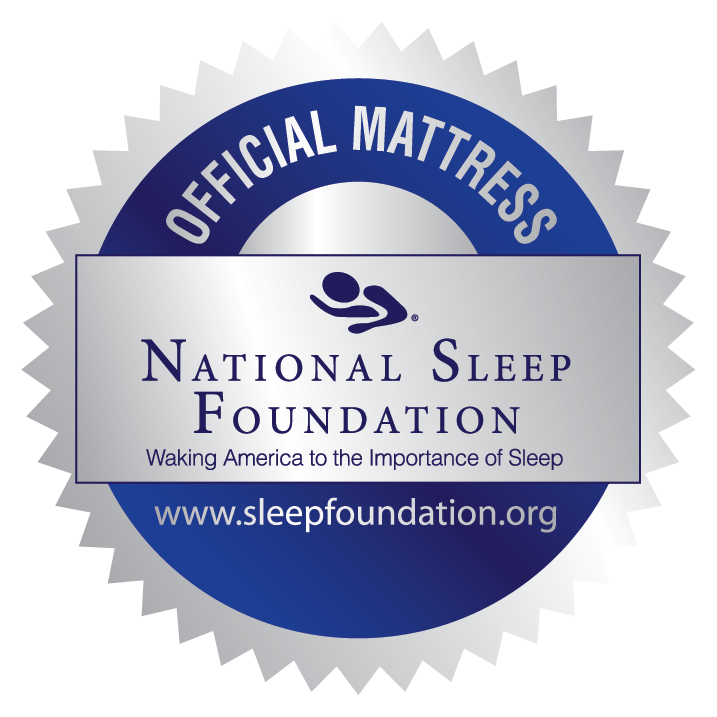 Serta recommends purchasing a matching foundation (box spring) or adjustable base when you purchase your mattress. 99% of the time, I agree with them. If you just purchased a new foundation, that is the proper support for the mattress, then I don't see why you'd need to buy a new one. But don't tell them I said so. 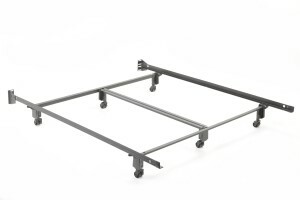 Make sure that you have a supportive bed frame. With a center support. That's the correct size for your bed. Buy a good frame, it can be the difference between having a mattress for 5 years or 15 years. Uh, don't bend your mattress. Don't roll it, don't fold it, don't be stupid. Enough said. Let it breathe when new. This one makes sense to me, and I had really never thought about it before. The materials are new, and have been sealed in the mattress bag plastic for at least a few days, maybe a few months. Let it air out before putting on your mattress protector and sheets. Thanks Serta, for reminding me that I really don't know it all! Protect your mattress. Serta recommends vacuuming it once a year, but if you have a dust mite proof mattress pad, you don't really need to. Do make sure that your protector is adequate, and that you're not spilling things on the mattress. Make sure your sheets fit your mattress well. Don't smash a pillow top into regular pocket sheets, and don't put a thinner mattress into a 22" fitted sheet. There's nothing better than a clean, crisp, well fitting sheet. Don't tear off the law tag. If you ever have a warranty issue with the mattress, you MUST have the info on that tag. If you're looking for an awesome Serta mattress, remember that iComfort, iSeries, and Perfect Sleeper are all made by them, you're sure to find your perfect bed. They "Make The World's Best Mattress"! This entry was posted in Miscellaneous, Serta and tagged Serta on December 8, 2014 by Alyssa Linvill. 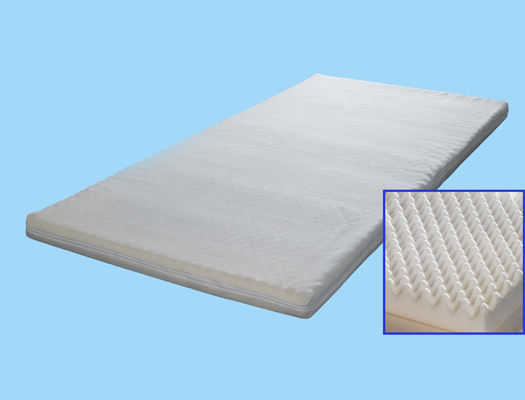 Buying a mattress topper to extend the life of your mattress is a common solution for many people who are uncomfortable on their bed. In some cases, it can be a lifesaver. In others, it is like gluing your shoe back together - it makes it usable for a while, but things quickly go back to the way that they were before. Everyone else. No, really. If you have an old mattress, and are trying to make it more comfortable, just buy a new mattress. The reason why your back hurts is the lack of support. A topper does not offer any additional support, just comfort and pressure relief. Your back is still going to feel as sore, even with a new topper. 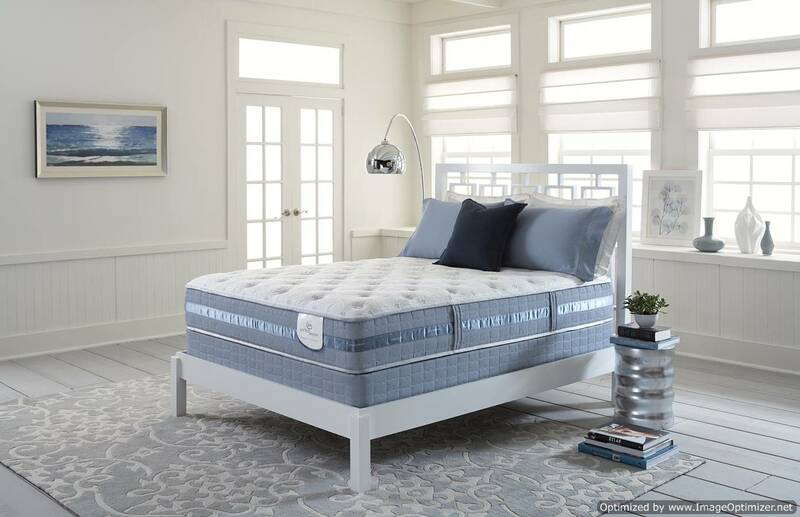 If it's a price issue, take a look at some less expensive yet supportive and comfortable mattresses like the Beautysleep Mount Laurel or the Perfect Sleeper Huxley Plush. Many stores also offer financing, like our No Credit Check financing from Progressive. I have heard of customers that just get so sick of mattress shopping, and are so confused by all the different beds and stores out there, that they just give up and buy a topper to make their current bed last longer. People, procrastination isn't going to help you. Not only is mattress shopping going to be equally as horrible in a few years, but there was a reason why you went shopping in the first place: your mattress is worn out, and needs to be replaced. Find a reputable dealer, that employs a salesperson that is both knowledgeable, and that you like. Then spend an hour with them, and really decide what is best for you. Stay away from those "egg-crate" polyurethane foams. 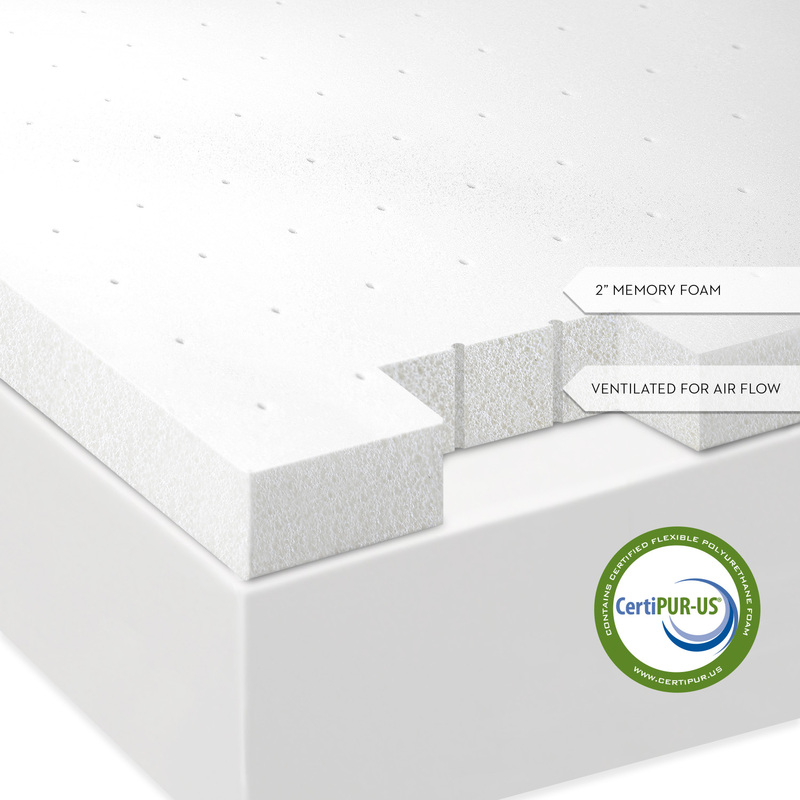 While they are in every bed every made, they are usually placed under a few layers of breathable material. As a topper, they are right up against you, and will trap heat and make your bed into a sauna. Additionally, they aren't the most durable, so while cheap and easy to find, plan on replacing it in as little as 2 weeks. Yes, there are still down toppers. No, I don't like them. They are bird feathers, you know. They start to smell after a while. The quills start to poke through the fabric and into your skin. They cause some people overwhelming allergies. You have to fluff them up EVERY DAY. And really, it's just gross. Buy synthetic, buy foam, fill your bed with styrofoam peanuts, lay in 2" of marshmallow fluff, whatever floats your boat, but please, don't buy a down topper. Yuck. This entry was posted in Accessories, Back Pain, Health and tagged latex, memory foam on December 3, 2014 by Alyssa Linvill. This entry was posted in Uncategorized on October 7, 2014 by Alyssa.